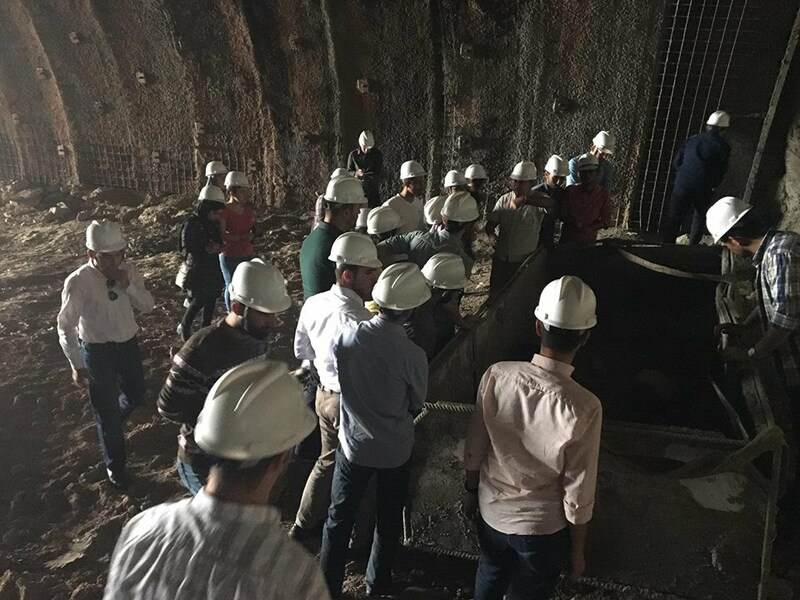 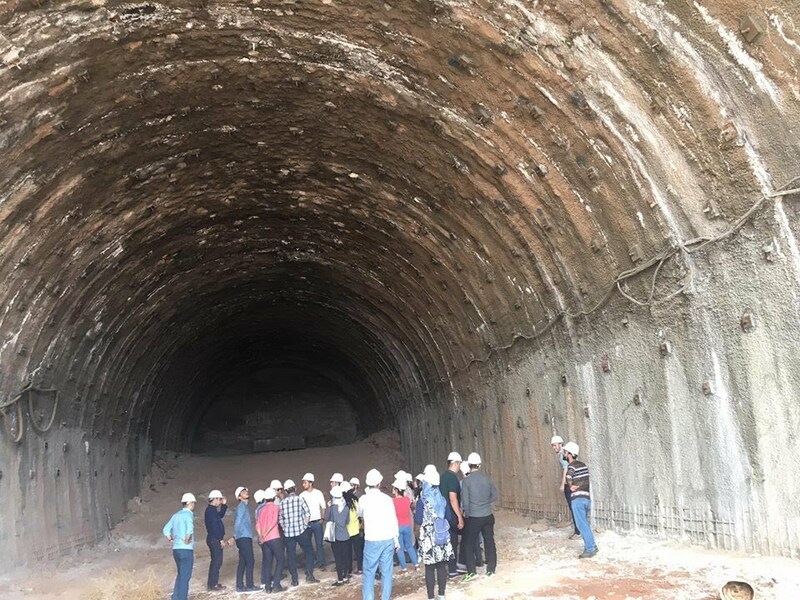 On Monday 1st May 2017 faculty of engineering went on a scientific trip for grade three students of civil engineering department to Haybet Sultan Twin Tunnels both parts the entrance and exit point. 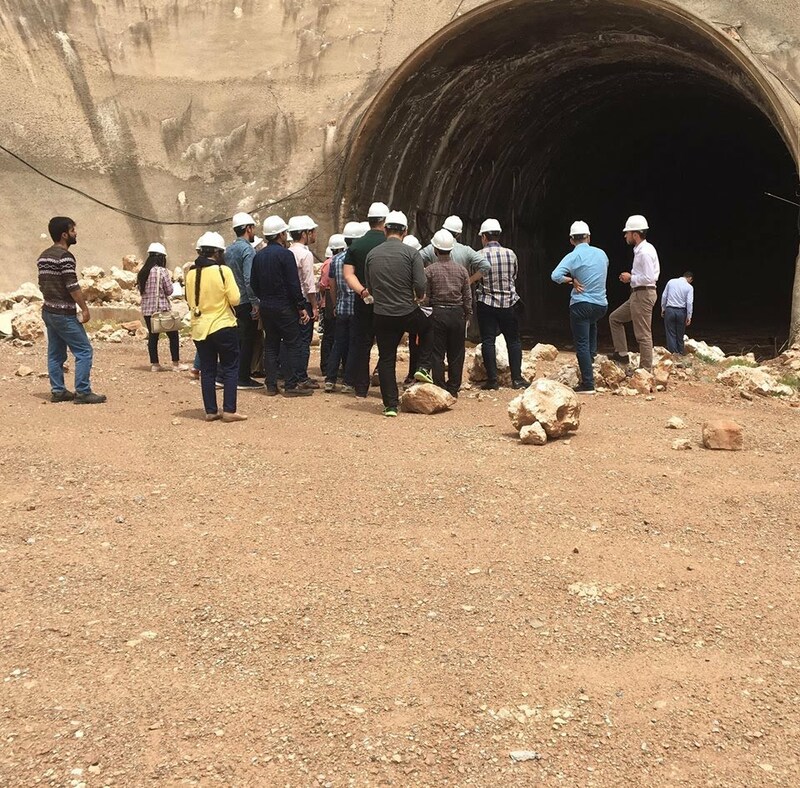 When the project comes to an end, the length of each tunnel equals to () which is under the process at the moment. 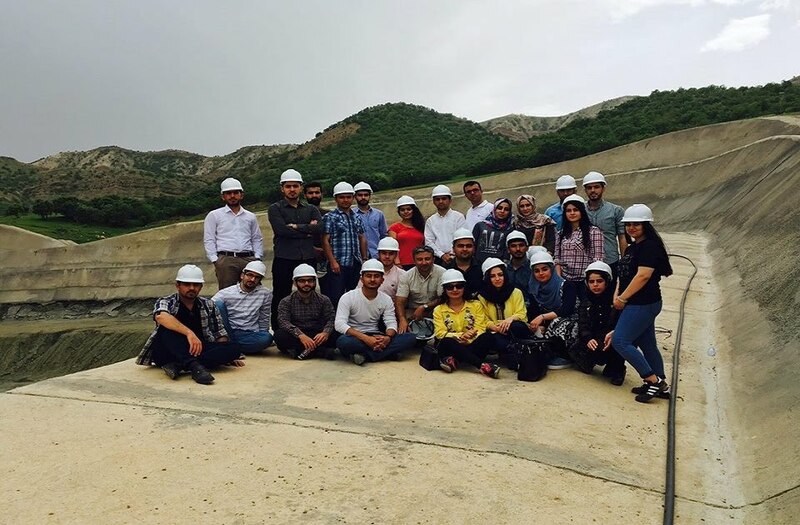 The students got benefit from the steps of construction and the engineering successful ways of the project. 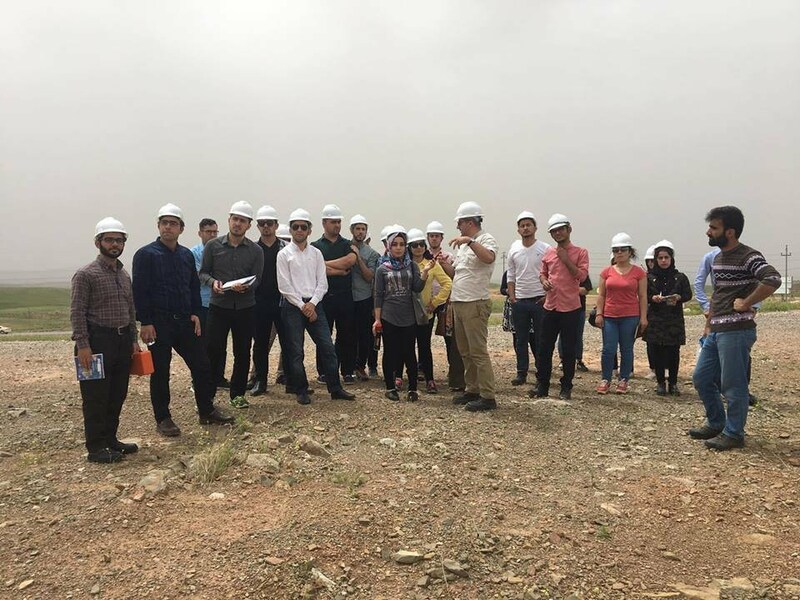 During the trip, on one of ways modality of getting data and the causes for land falling has been discussed, and the ways of solving it mentioned.